❤ LZH has its own factory, large-scale production, focus on producing high quality clothes. ❤ LZH has its own design team and style, all products have a unique fashion design concept. 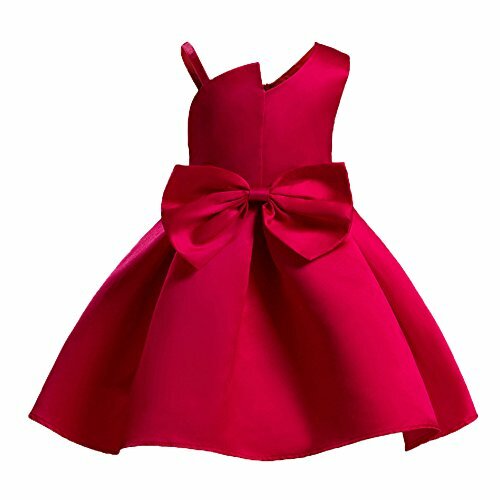 Size100(Age: 4-5Y):Length: 55cm/21.7" , Shoulder: 23.5cm/9..3", Bust: 56cm/22.0", Waist: 58cm/22.8" , Suggest Height:100cm/39.4"
Size110(Age: 5-6Y):Length: 59cm/23.2" , Shoulder: 24.5cm/9.6", Bust: 59cm/23.2", Waist: 61cm/24.0", Suggest Height:110cm/43.3"
Size120(Age: 6-7Y):Length: 63cm/24.8" , Shoulder: 25.5cm/10.0", Bust: 62cm/24.4", Waist: 64cm/25.2" , Suggest Height:115cm/45.3"
Size130(Age: 8-9Y):Length: 67cm/26.4" , Shoulder: 26.5cm/10.4",Bust: 65cm/25.6", Waist: 67cm/26.4" , Suggest Height:125cm/49.2"
Size140(Age: 9-10Y):Length: 71cm/28.0" , Shoulder:27.5cm/10.8",Bust: 68cm/28.7", Waist: 70cm/27.6", Suggest Height:130cm/51.2"
Size140(Age: 9-10Y):Length: 75cm/29.5" , Shoulder: 28.5cm/11.2",Bust: 71cm/28.0", Waist: 73cm/28.7", Suggest Height:140cm/55.1"
If you have any questions about this product by LZH, contact us by completing and submitting the form below. If you are looking for a specif part number, please include it with your message.